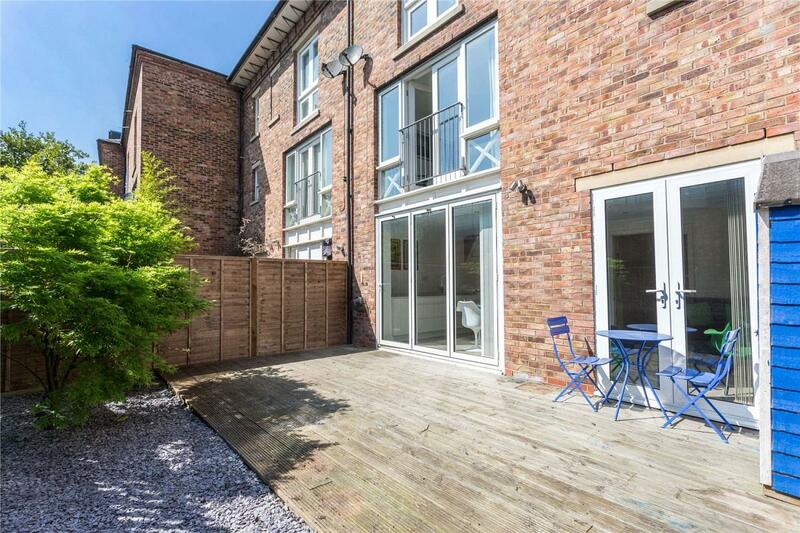 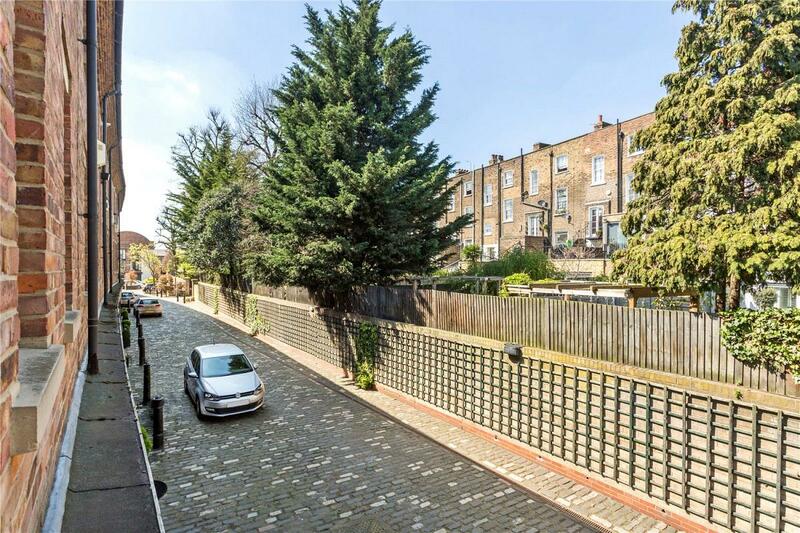 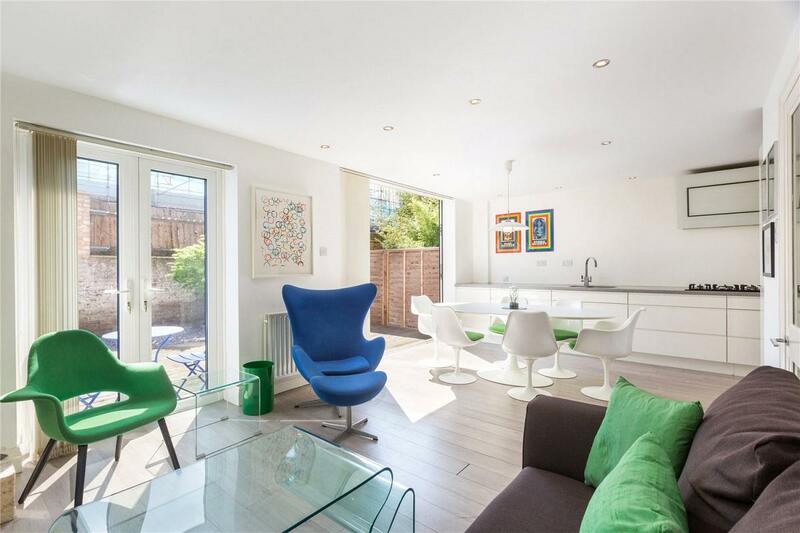 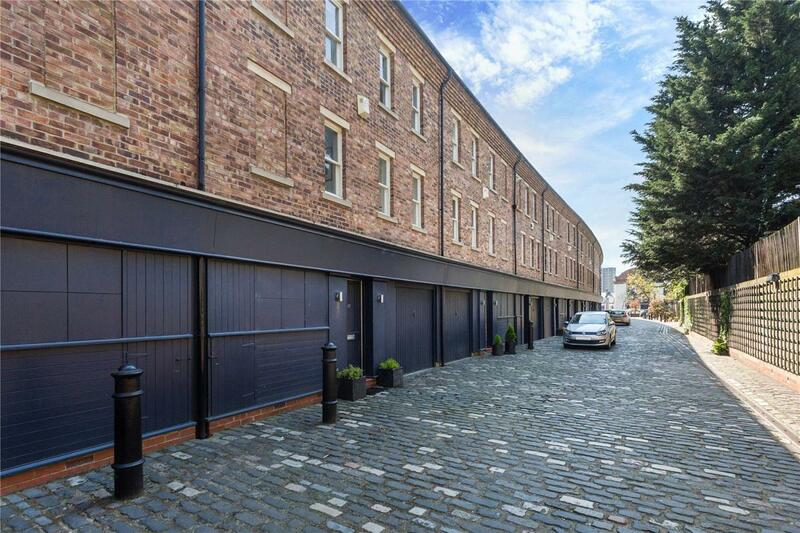 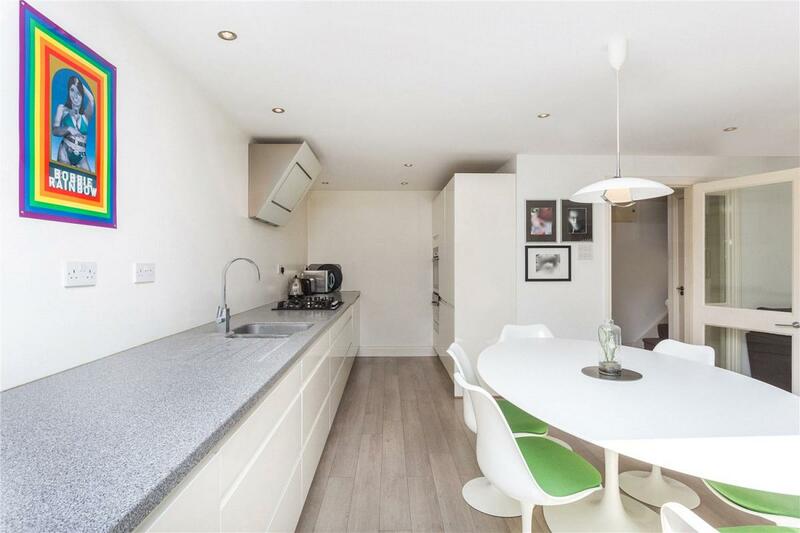 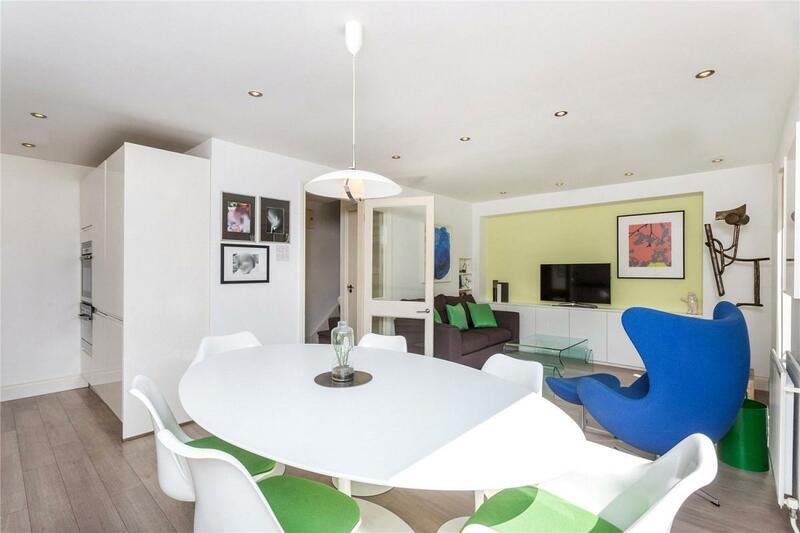 A wonderfully bright, three double bedroom, mews house with off-street parking and private south facing garden, situated in a secure gated cobbled mews at the top of the Kings Cross development area. 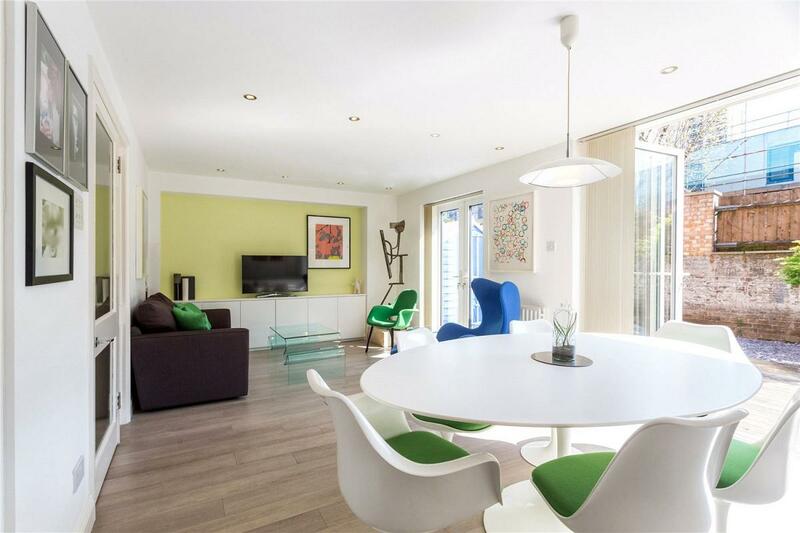 This delightful property is set over three floors and boasts in excess of 1200 squ ft. All the rooms are generously proportioned and very well laid out. 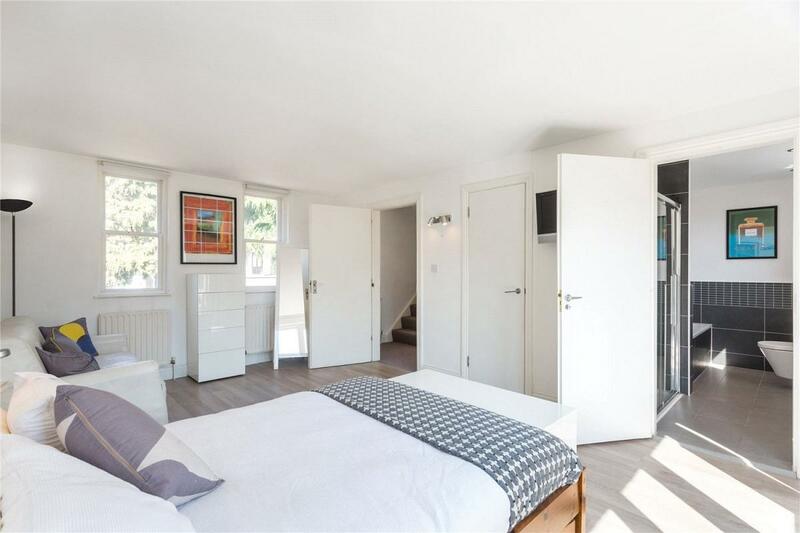 The ground floor offers excellent living space in the form of a 22ft reception, incorporating a stylish, fully fitted kitchen and a separate WC. 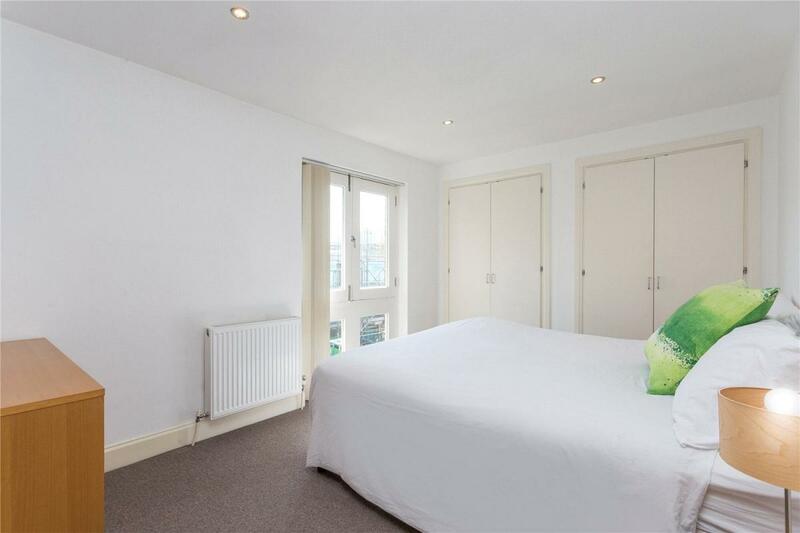 On the first floor you'll find a glorious master bedroom complete with en-suite bathroom and a walk-in wardrobe. 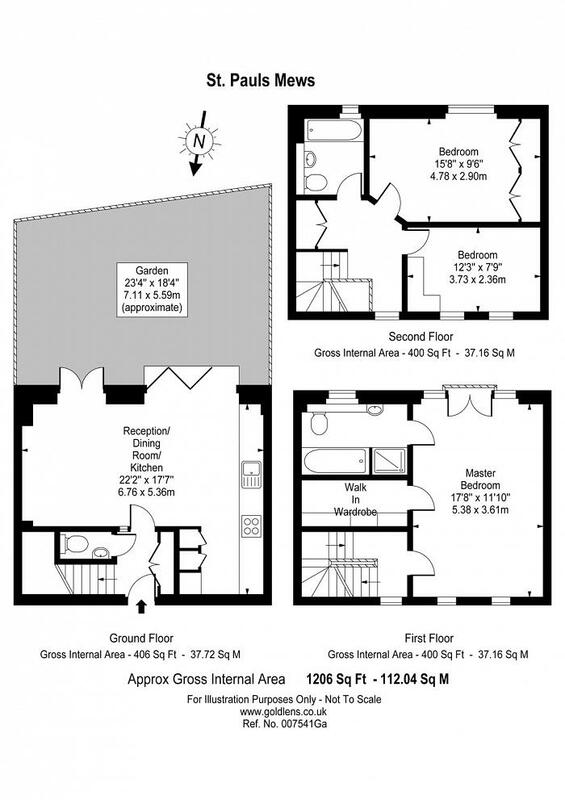 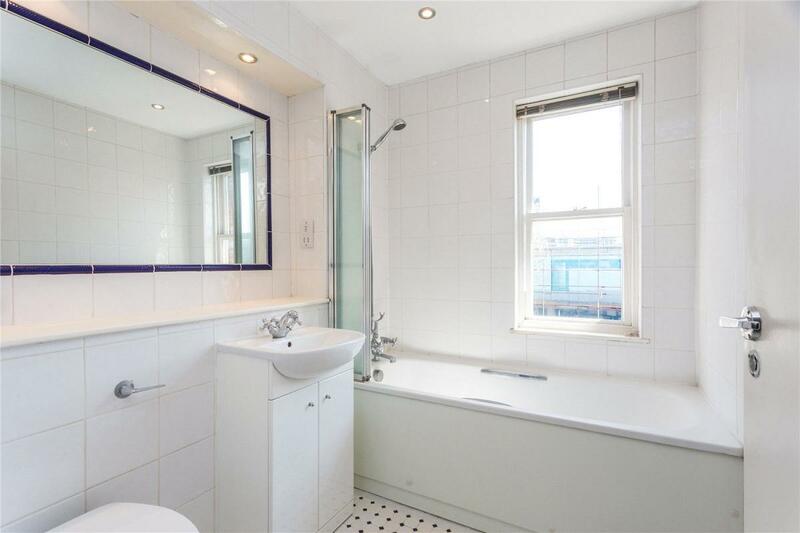 The upper floor offers two further double bedrooms, family bathroom and ample storage. 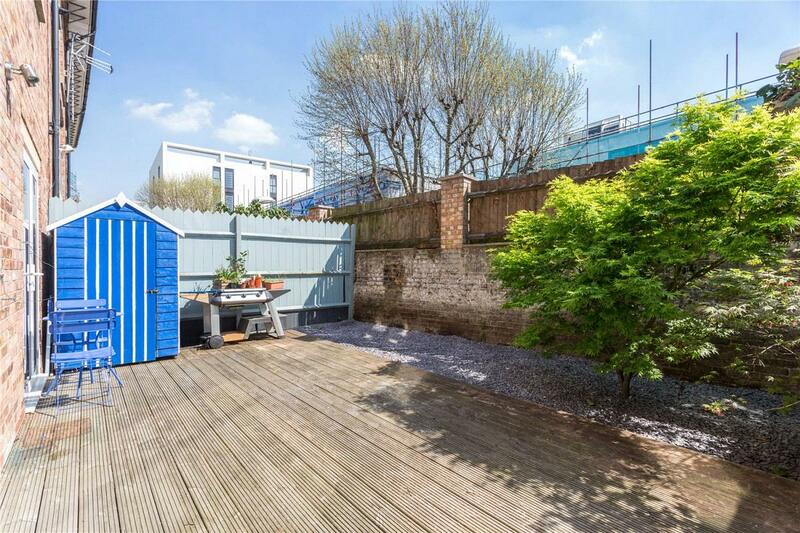 The property is sold chain free. 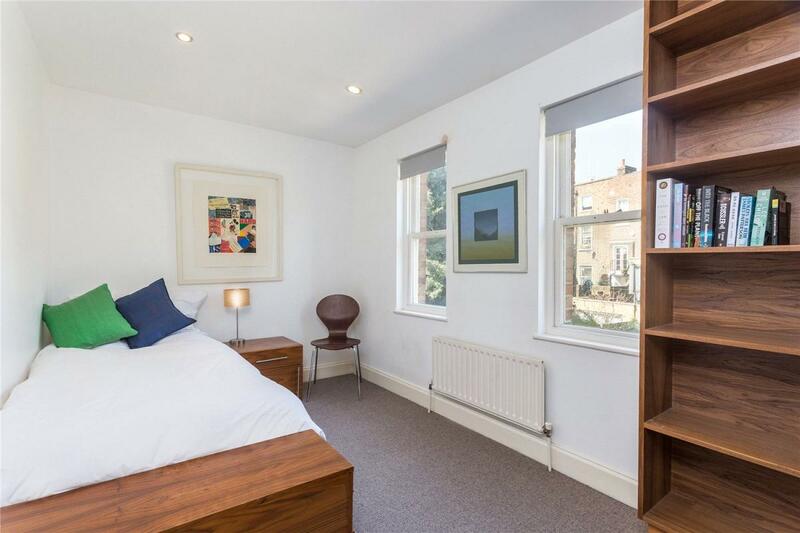 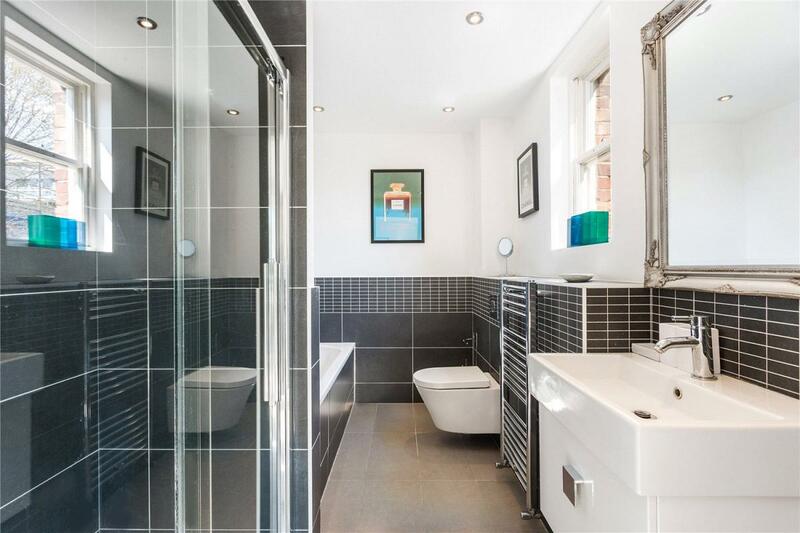 This home is surrounded by outstanding schools such as Camden School for Girls, Cavendish School, Northbridge House, Hawley Infant School and St Mary Magdalene Academy. 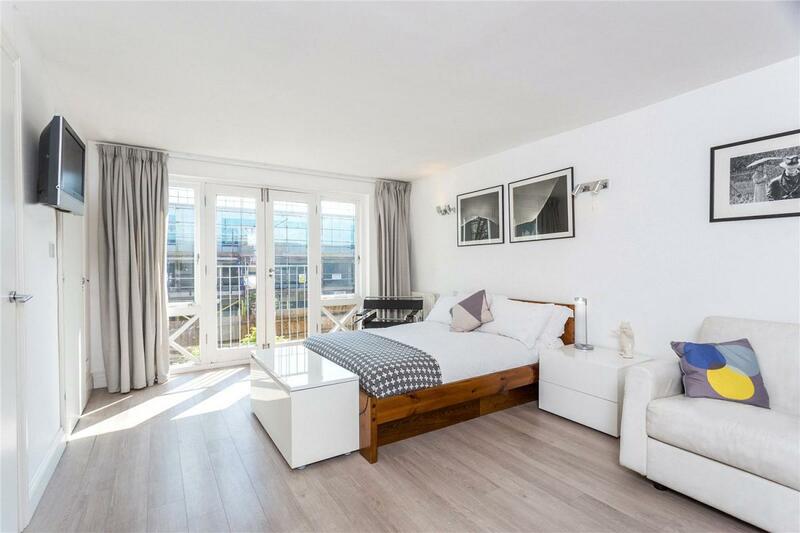 St Pauls Mews is perfectly positioned in this central London location, close to both Camden Road (Over ground) and Camden Town (Northern Line) Stations. 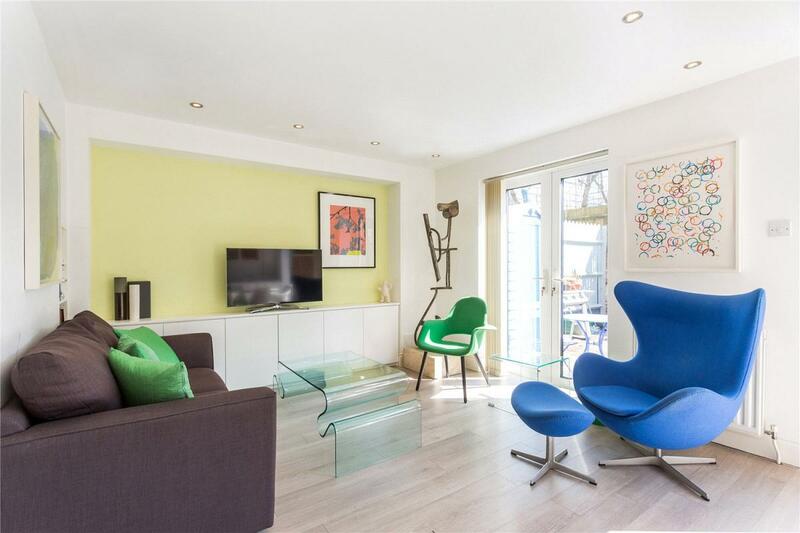 The property is also within walking distance of the redeveloped Kings Cross St Pancras Station and the independent boutiques, pubs, cafés, restaurants of Camden Town and Kentish Town, and close to the tranquil walks of the Regents Canal.